BOSSCOM's BossAV PRO series offers a professional and easy integrate bar Audio / Video solution for wall plates across the various current technologies. BossAV series offers among other connectivity options for HDMI, VGA, network, mini jack and other audio and video connection types. 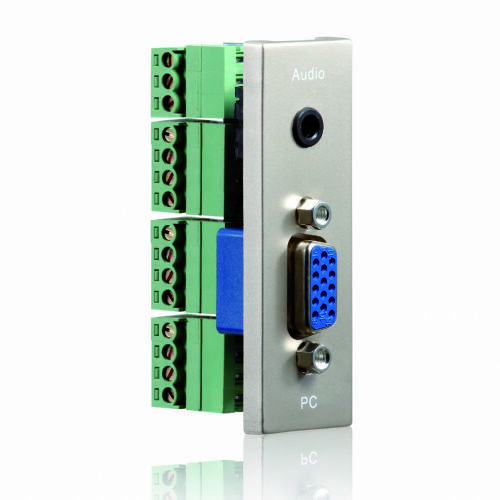 Each AV wall plates are easy to install and can be combined wherever you want it with other AV wall plates. The frame as AV wall plates mounted in is made of metal just to achieve the highest possible finish.